Vacuum Bottle – Hammertone Green 1.1QT / 1L. Loved by many generations, the Stanley brand has a rich near-100 year history. 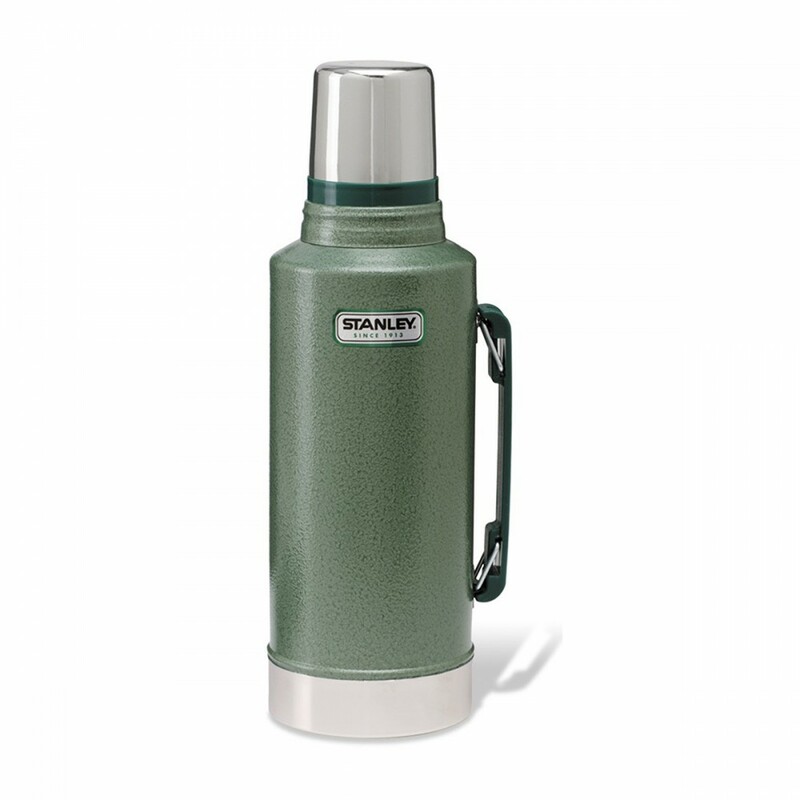 Born from inventor William Stanley Jr. who forever changed the way hot drinks were consumed in 1913, he fused vacuum insulation and the strength of steel in one portable bottle inventing the all-steel vacuum bottle we know and love today.